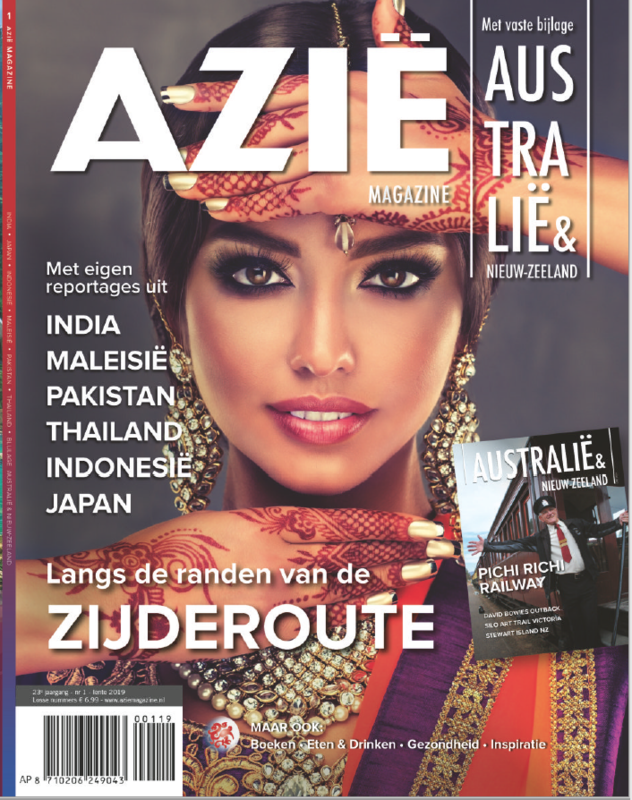 Azië Magazine is a stylish and authoritative magazine for today’s traveler within Asia and beyond. 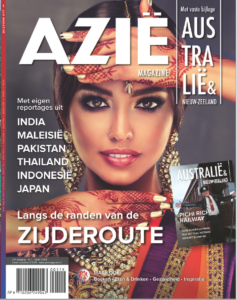 It is distributed in Netherlands and Belgium on a quarterly basis. Readers may find colorful articles on travel, lifestyle, food, events and everything that make Asia and Oceania the best travel destinations in the world. 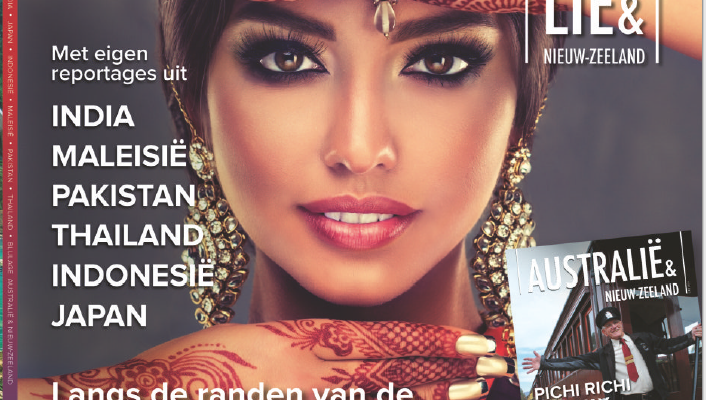 The magazine is a combination of two well known titles with large readership in Netherlands and Belgium.